Well I have to admit I am surprised that we are now entering our 8th year of service, to enable expats and clients from all over the world to access restricted sites in the UK and the BBC Iplayer which is how it all started. When I started this proxy server, it was just for me to use at first, more down to the fact that I heard the free sites were run by the Russian Mafia and would steal my data. After which I then offered to friends and family and slowly the people using the proxy grew, taking up a large amount of time to manage. Since then many things have changed in ways to watch TV, in particular IPTV but a good stable proxy or our VPN is still safe to use, with many of my original clients still using and some of whom have become friends. Although I have written about our small Linux box connected to the TV before, all my presentations to date have been using screen capture software on the PC. So the other day having been away for a few months I switched on my original box, which I must have bought more than a year ago to find it worked just as well the first day. As a result I decided to make another video using my mobile phone so that you can get a better idea of how this incredibly small the box is and how nice it is to work with a remote. So why would you buy one of these boxes, well obviously if you are a British expat and want to watch UK TV in your country and a little fed up having to watch from your PC or laptop or if you have your Laptop connected to the TV then I think you will be more than happy. Finally you will have that feeling of relaxing on the sofa in front of the TV again. I also want to mention that these boxes are different to most you can find on the internet, as these are not Android systems with XBMC and they are not just boxes with XBMC installed either, these are pre-configured and plug and play. You will be surprised what you will need to do even if XBMC is already installed it is time consuming and frustrating if you get it wrong. In addition they are configured to update automatically and we are always on hand if anything goes wrong. Well it has finally happened, the big switch off by the BBC in moving their broadcast to another Satellite. Having been listening to the community, many have been unsure if this would be the case and as a result I will expect quite a few people to now rush for our TV boxes. I have to admit I wondered if it would happen or not so never really wanted to push the box or scare people into buying before the rush. So we shall see how this all pans out, but it will have to be a case of first come first served. So this week I was able to watch the England game from my sofa, how enjoyable beer and nuts and we win, what more would one want. 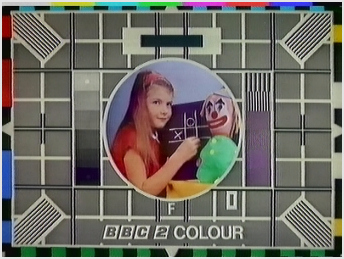 That was the easy part as it was playing via the ITV player and fortunately ITV have over the last few months improved the quality of their streaming which meant you could tell who was who! So with this recent success I thought I would spend the weekend seeing how easy it is to watch some of the live premiership games. So first thing Saturday morning I was trying to watch every live game, with varied success and as a result produced a small video of my experience below. In regards to live I think it is easier to get the best stream if you after one game, then search via navi-x when the game is about to start. Otherwise and this may be worth testing as I did not get a very good stream, but try the sport channel on Mashup TV. Although this may not be as good as being at hope in the UK at least I can finally watch a game without having to go to my local expat bar. 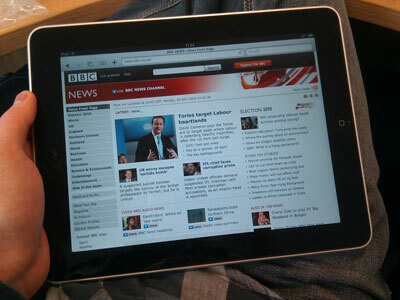 Streaming the BBC via 3g on my iphone! 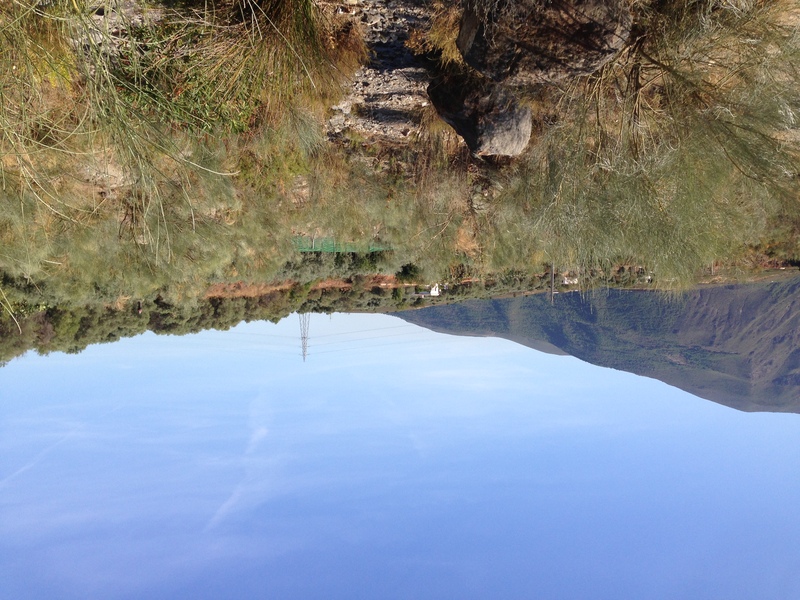 When you work from home you do not get to test other scenarios using the proxy, but this week I finally get away from home and work in a cortejo which is a bit like a small farm house in Orgiva on the outskirts of Granada. I have to admit I was a little worried as it is in the middle of nowhere, no wifi and no TV. I could cope without the Spanish TV but no internet connection would be a disaster. So as soon as I arrived I asked if I would get a decent connection on the 3g and the answer was no!! Anyway checked the phone and emails were arriving no problem and the signal looked strong. So set up the laptop using the iphone as a wifi hotspot, how amazing was that! Within seconds I was using the laptop for emails and browsing the web. Come the evening I thought what is the chance I will be able to watch the BBC iplayer via a 3 g connection, otherwise it was going to be a boring night on my own. To my surprise I was streaming without any issues ie no buffering, fortunately I have an unlimited connection with orange, otherwise this could be expensive. So this triggered my curiosity into what actual speed I was getting via 3g and it turns out over 7 mbps almost as good as my connection at home. Anyway I was so chuffed I thought i would be worth a blog post. How things have come on since I was first able to watch UK tv here in Spain on the Internet, which must be over 3 years ago now, how time fly’s. 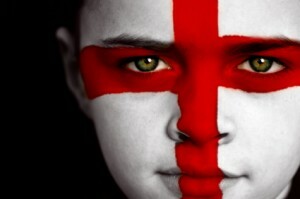 I must admit I do not watch ITV that much but generally the football and even more rarely England these days. So last night I noticed England were playing and decide to watch the game and too my surprise at the time England were actually playing well, the last 10 mins of the first half. What I was most impressed with was that the streaming quality from ITV was superb, it was not that long ago when you could not work out who was who on the pitch. OK it was not HD quality but certainly good enough for this expat abroad to enjoy. Sometimes I think I spend too much time on the Internet, I suspect that is part of life as an expat. The upside is that you get to check out stories that interest you and for one it is documentaries that I miss most. Every so often you get to see a programme that really hits home and one for me was today. It was broadcast back in 2004, when I was still in the UK and I can honestly say if I had seen it, not only would it have moved me but I think most people would have been in arms over it, as it showed the the British ride roughshod over a population of 2,000 island inhabitants of Chagos. Why? Well so the Americans could build a military base camp and the UK get to sell a Polaris Submarine but the result was 2,000 British subjects end up in poverty! Obviously many people would have seen it as it was an award winning documentary by the prised Australian reporter John Pilger, but I wonder when exactly was it broadcast to save embarrassment to the Queen and Country. Well it is hard to believe that my proxy has been going now for just over 12 months, considering it was just to see if I could set it up. 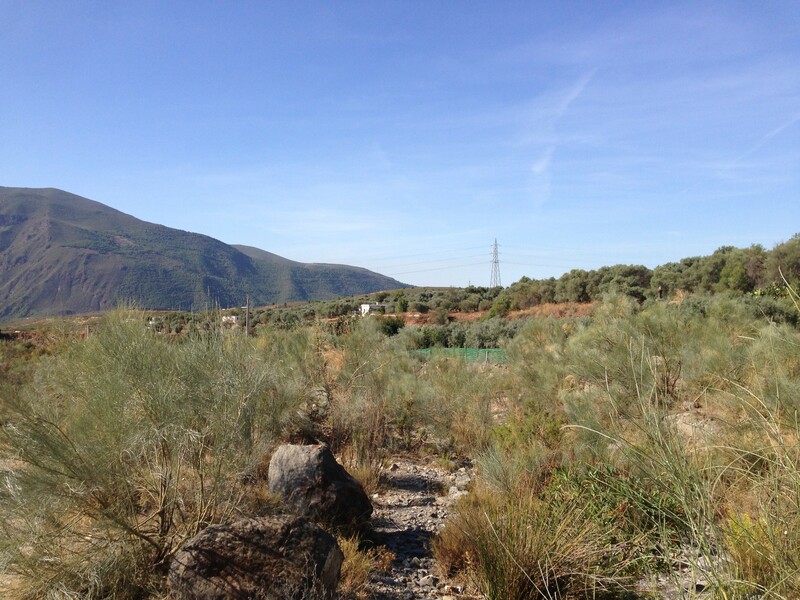 Later I decided to make it available to other expats, to help with the maintenance costs. What I didn’t expect was the number of new contacts I would make via the proxy. It has also surprised me with the varied backgrounds from students to corporate professionals and to pensioners. On top of this I have had requests from all parts of the world, even to find a Crystal Palace supporter out in Taiwan! I suppose this is what makes it all worthwhile, in some way I feel I am offering a service that gives us expats a little bit of home when we are so far away. I even had one school teacher in Brazil who wanted it for the football during the English lesson, so they could pick up a bit of our language. I also have had a number of users doing missionary work; at times I was amazed they could even get an Internet connection. At some stage in the future there may be no need of a proxy, but when that happens I hope there will still be a reason to keep in contact.